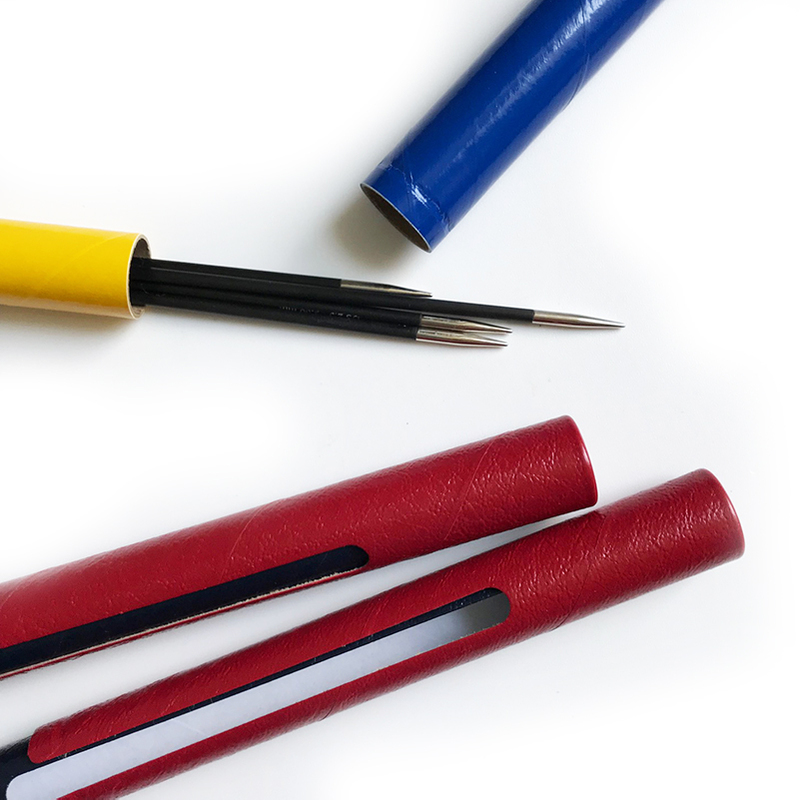 A must-have tool for double point needle sock knitters! 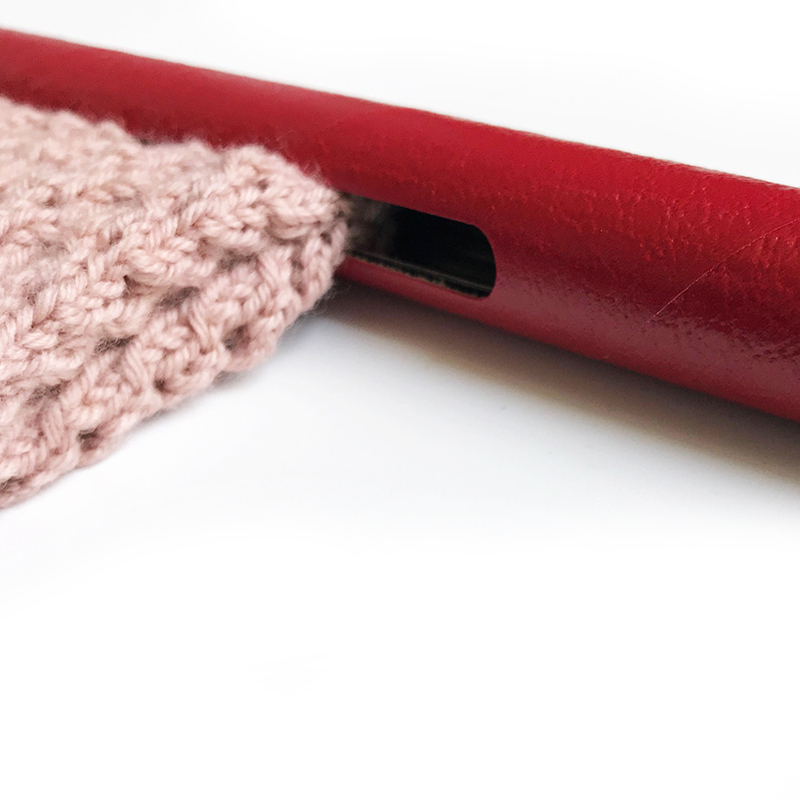 These cardboard tube cases feature a small cutout, which allows you to store your in-progress sock so that you don't drop a stitch or lose a needle. 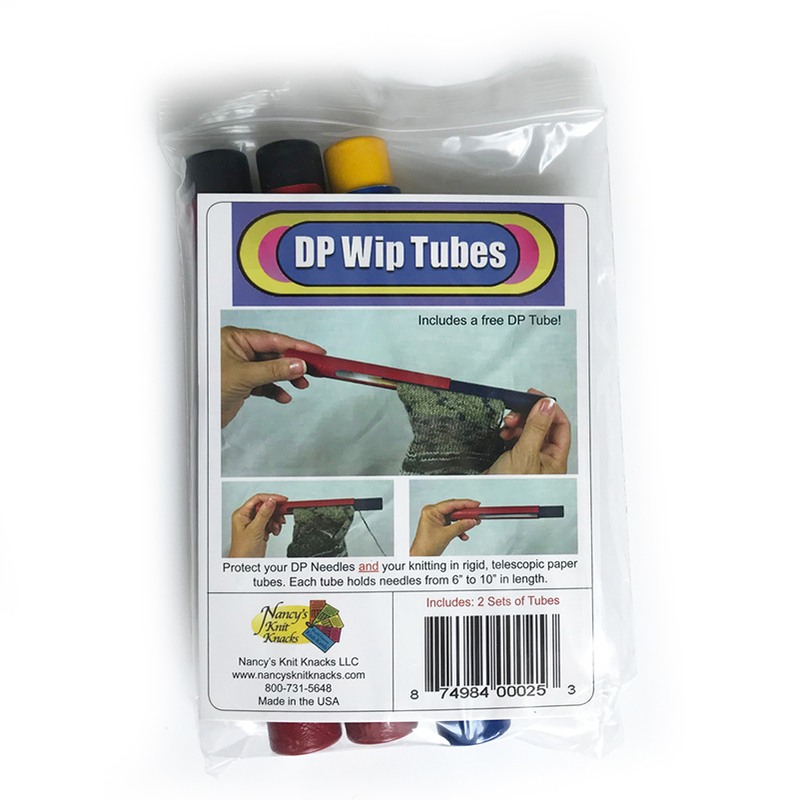 Each pack comes with two DP WIP Tubes and one solid tube to store your DPNs.